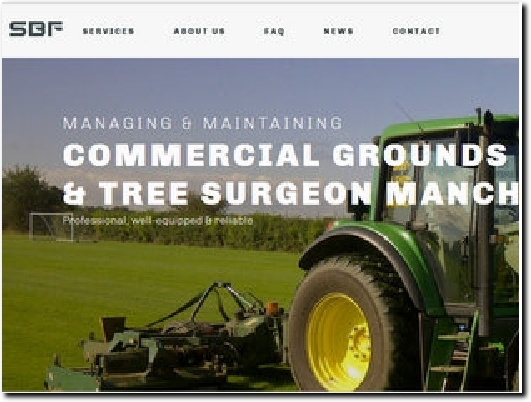 Sunnybank Forestry have over 10 years experience in all aspects of tree surgery. From tree felling to tree removal and tree pruning to dangerous tree removal. Sunnybank Forestry cover Manchester & Cheshire, are fully insured and can offer advice regarding tree preservation orders & conservation. Manchester-based professional tree care specialists, established for 10 years, and covering Manchester and the North-West. Serve both domestic and commercial customers with all work carried out in accordance with BS3998 using qualified staff. There is a link at the foot of each page to FAQs, while Contact Us has the business address and phone number, and a Get a Quote form.